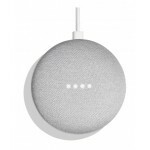 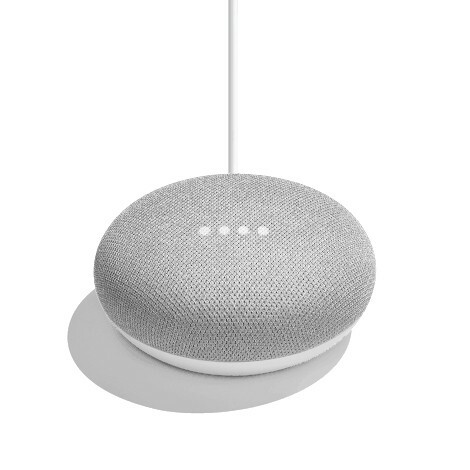 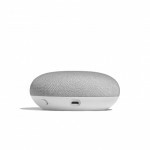 Google Home Mini is powered by the Google Assistant. 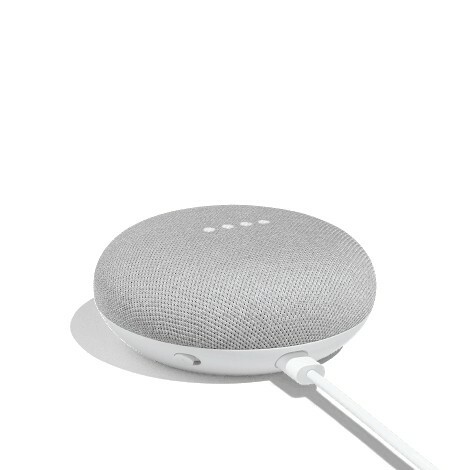 So whenever you need help, it’s by your side. Get personalised help with your schedule, reminders, calls,news and more, whenever Google Home recognises your voice. 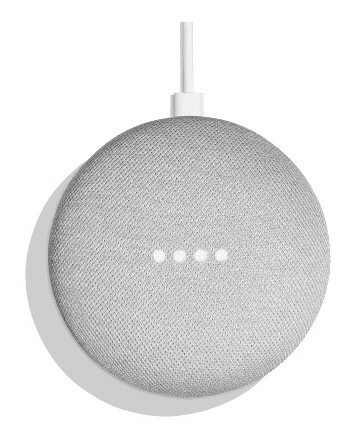 Use your voice to play music on Google Home Mini, or to stream shows, movies and more to your TV with Chromecast. 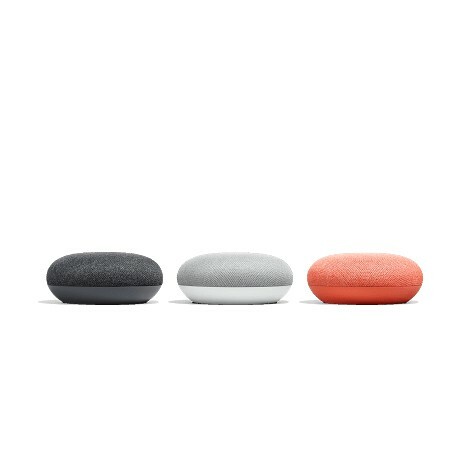 Control your smart home with your voice. 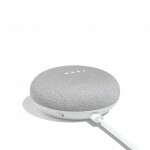 Use your voice to control your compatible home automation devices.